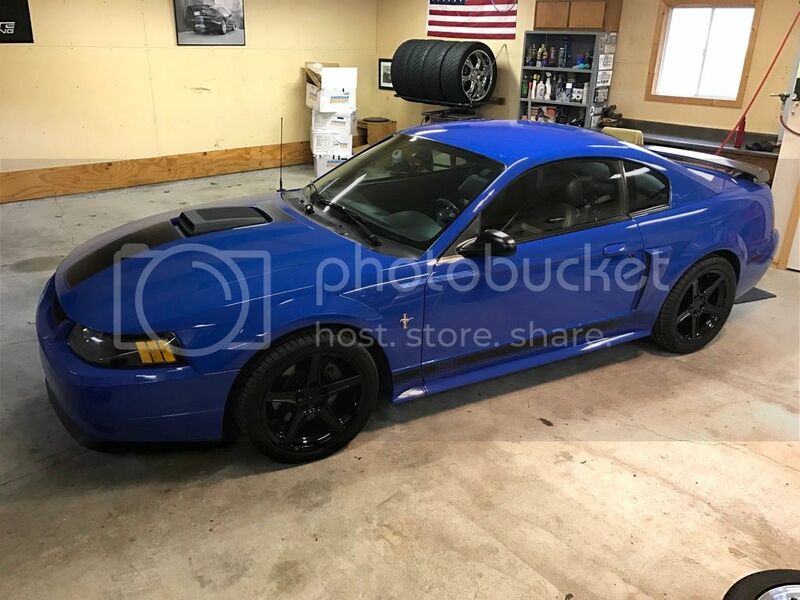 2003-04 Mach 1 Registry Owners Club - Picture test can't get pics to embed? some of the forum permission don't allow pics to show up in certain sections. sorry about that. you're not doing anything wrong.